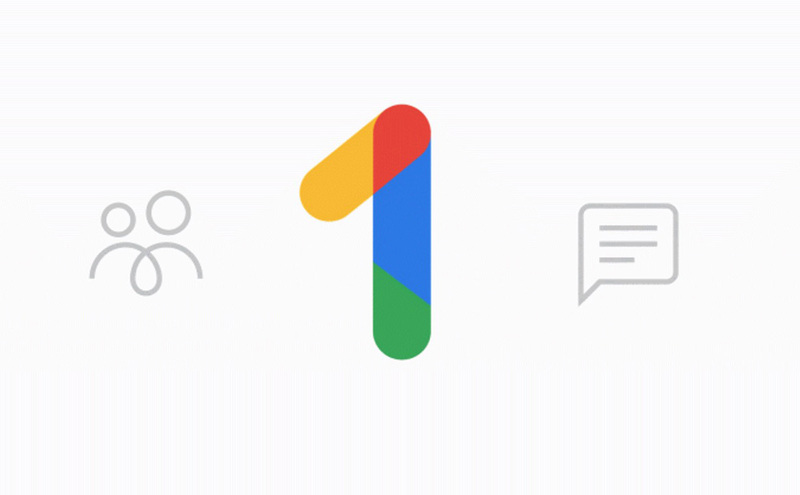 Google announced Google One today, a new paid storage service that basically replaces the paid Google Drive storage plan you might currently be paying for. With Google One, Google will introduce new features, as well as new pricing options. The new Google One plans will start at 100GB for $1.99, just like Drive currently does, but there will be an additional 200GB plan for $2.99. The current 1TB plan for $9.99 will also double to 2TB. Plans larger than 2TB won’t change, in terms of pricing. What kinds of new services or features should you expect with Google One? Again, they added a new pricing tier (200GB) and doubled the 1TB plan, so that’s something. Additionally, Google One will include family sharing, so you’ll be able to share your plan with up to 5 people, all of which will get their own private storage space, all on a single bill. And that’s all we know so far. Who pays for this kind of thing? Well, anyone who needs more cloud storage. Google gives everyone 15GB of storage to use with Google Photos full-resolution photos, Drive documents and files, and Gmail. If you are running out of storage because you’ve been using those services for years, paying Google $2/mo may help ease some storage stress. You can sign-up for updates on Google One right here.